Have you ever yearned to learn how to knit? Come and join us for this lovely little workshop with the very talented Elen Angharad. 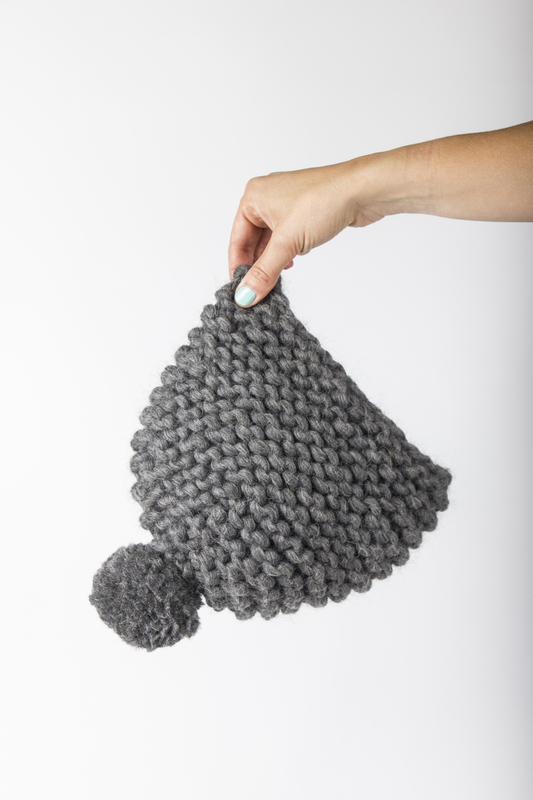 Whether you are a beginner or fancy a refresher project, this will be a wonderful chance to learn how to knit a super chunky beanie hat. Nothing! You will receive a little kit at the workshop which will include everything you need - Knitting needles, Knitting pattern, Super chunky yarn in a choice of 5 colours and a darning needle. Pom pom makers will also be available to borrow during the session! £40 including all materials and a lovely little Mamahood goody bag on the night.